Enervitus Nutrition Steel Focus Review – This Formula Again? 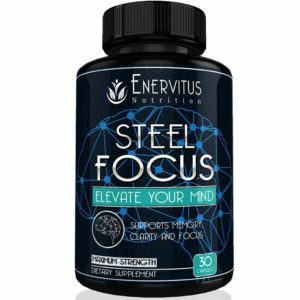 If you want to get another angle on this Enervitus Nutrition Steel Focus review, I recommend checking out my Neuro Clear review. Because as it coincidentally turns out: Both brain health supplements are exactly the same! From the ingredient profile to the ingredient forms to the “Other Ingredients” involved in the products’ capsules, Steel Focus and Neuro Clear supply the same exact supplement. And these aren’t the only two products to supply this formula — it’s actually quite popular among nootropic brain health stacks sold on Amazon. So, what’s the deal? It’s hard to say… either way, the main question at hand: is Steel Focus a good supplement? Does it work? To answer that, we’ll need to read the Enervitus Nutrition Steel Focus review. So, let’s, like, do that. Steel Focus Review: And Another One! Conclusion: Does Steel Focus Work? 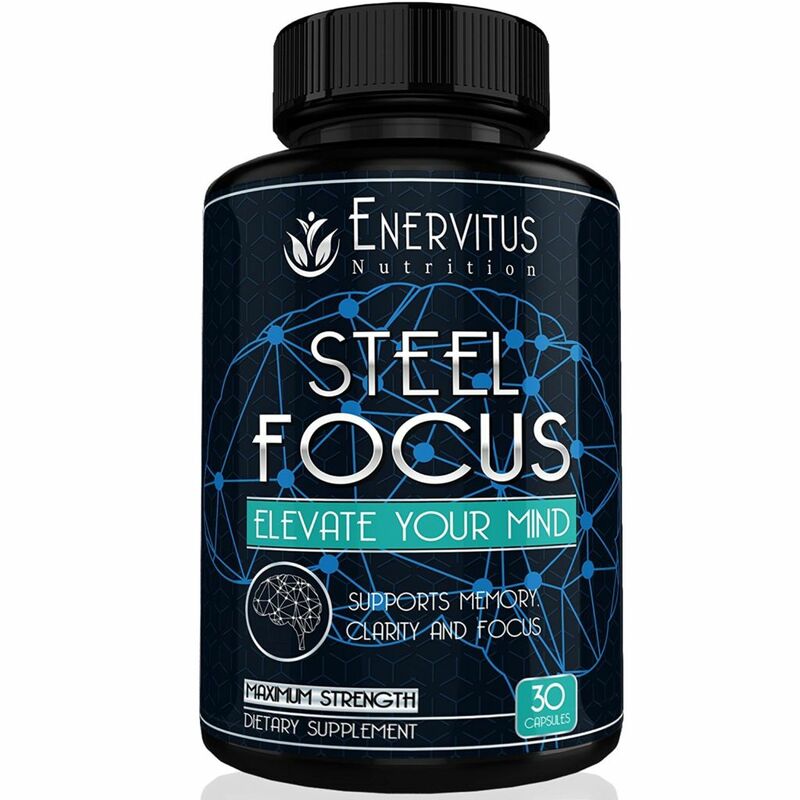 Manufactured by Enervitus Nutrition, Steel Focus is a Memory, Clarity, and Focus support supplement stack. With 250 mg St. John’s Wort under its belt, Steel Focus seems primarily designed as a mood booster more so than a cognitive enhancer. I’ve seen this exact formula before… in numerous, various nootropic brands sold on Amazon. Hmm..
Enervitus Nutrition Steel Focus supplies a fairly common ingredient profile shared by many supplement brands that are sold on Amazon (and abroad). It’s a little strange and somewhat creepy — are all of these supplement manufacturers in cahoots?? Best case scenario: these manufacturers use this formula because it works. And, to be frank, many of the ingredients in this formula are pretty great. But some also are not. But I’m getting ahead of myself. Let’s take a look at the ingredients one-by-one before reviewing the overall formula. Ginkgo Biloba, boosting circulation since 1,000,000 B.C. Ginkgo Biloba (24% Extract) – One of the most popular herbal supplements in the world is also one of the oldest nootropics in the history of EARTH. But is it a good nootropic herb? Yee, it’s good, especially at this 24% extract. Ginkgo seems to improve circulation, thereby increasing delivery of oxygen and nutrients to the brain. 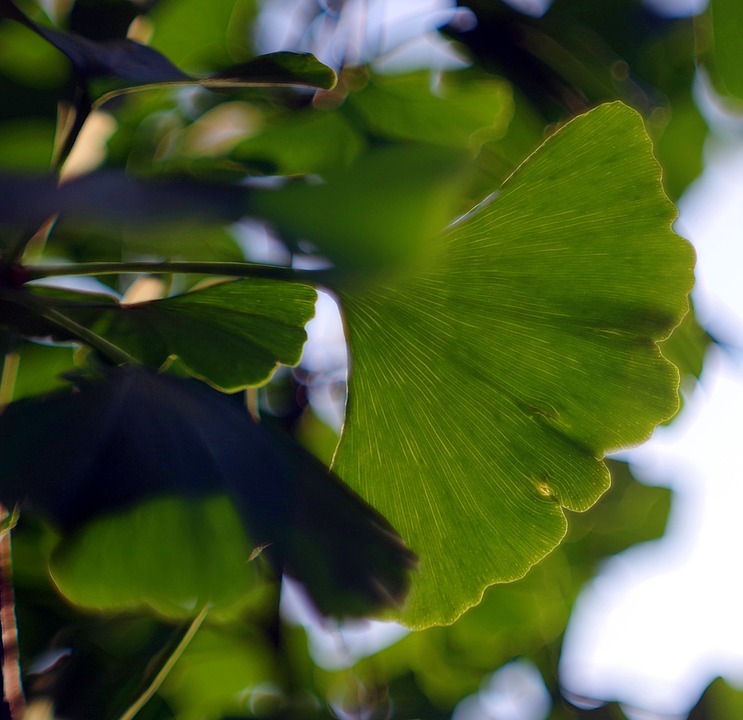 Related or not to its circulatory benefits, Ginkgo also seems to improve working memory. More on Ginkgo Biloba. Phosphatidylserine 4% – Not the best % standard — 4% is pretty low for PS. Even so, PS is an awesome nootropic, improving cognitive clarity and longevity by enhancing neuron-to-neuron communication and cell membrane integrity. More on Phosphatidylserine. N-Acetyl L-Carnitine HCl – Low dose ALCAR is a disappointment. ALCAR requires a significant (much more significant than 50 mg) to work, and when ALCAR works, it works pretty well at enhancing mitochondrial energy output. Granted, research seems to indicate that ALCAR might only work to a noticeable degree for elderly cognition, but theoretically this is a cool energy enhancing amino. More on ALCAR. St. John’s Wort (0.3% Extract) – The highest dosed ingredient in this brain health stack is the serotonergic mood enhancer St. John’s Wort. It’s a powerful, reliable herb for poor mood affected by serotonin imbalance — and for that reason, it’s recommended not to supplement St. John’s Wort, if you’re also on pharmaceutical antidepressants. More on St. John’s Wort. L-Glutamine – Big PewDiePie hmmmm??? here. L-glutamine is the body’s most abundant amino acid, and it may have cognitive benefits, if you supplement it while/after working out. But I’m not sure what Steel Focus hopes to gain from using it here. More on L-Glutamine. 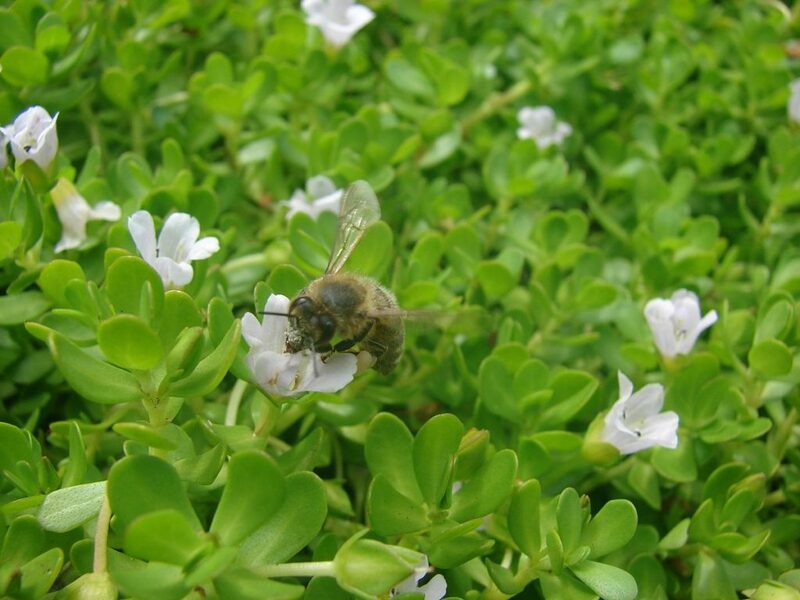 Bacopa Monnieri Extract (20% Bacosides) – Awesome Ayurvedic adaptogenic herb — Bacopa monnieri is one of the go-to herbal nootropics for memory and learning, theoretically improving cognition by inhibiting acetylcholinesterase, the enzyme responsible for breaking down the neurotransmitter acetylcholine. More on Bacopa Monnieri. Vinpocetine – A semi-synthetic herbal compound extracted from Vinca minor (periwinkle) that seems to boost cognition by (similar to Ginkgo) boosting cerebral circulation, enhancing oxygen and nutrient delivery to the brain. Vinpocetine is particularly cool for its low dosage requirement. More on Vinpocetine. Huperzine-A – Another semi-synthetic herbal compounds that works similar to Bacopa in its anti-acetylcholinesterase action. Huperzine-A is somewhat of a controversial compound in parts of the world — although, in most countries, it’s legal to supplement Hup-A without a prescription. More on Huperzine-A. As I’ve mentioned once or twice already, Steel Focus isn’t the only supplement to carry this formula. It is — in the words of the “best”, Mr. DJ Khaled — simply “another one”. Which makes writing these supplement reviews somewhat tiring. How many different ways can I talk about these ingredients?? Really, the best I can do then is to describe the subjective experience of taking these supplements to see if there are any experiential differences beyond the objective similarities between Steel Focus and other nootropic brands that share this formula. And truth be told: there are none. At least, there are no significant differences worth mentioning. I imagine you could alternate between Steel Focus and Neuro Clear, and you wouldn’t notice any difference between the two. Having said that, the cognitive enhancement supplied by both supplements isn’t all that bad, as there are pretty decent nootropics in these stacks — namely: Gingko, PS, Bacopa, Vinpocetine, and Huperzine-A. The St. John’s Wort is also pretty cool, too, if your serotonin levels are off… but not everyone’s in need of serotonin enhancement, which somewhat limits Steel Focus’ target audience. The herbal nootropics come in decent, potent extract forms. Gingko, PS, Bacopa — these are awesome nootropics that do work. Unoriginal — Steel Focus isn’t the only supplement to sell this stack. L-Glutamine and ALCAR aren’t the best options here, given that the former is unnecessary and the latter is under-dosed. Bovine gelatin needlessly removes the “vegan” status of this formula. Buying through Amazon allows you the Subscribe & Save order option, which discounts the per bottle price by 5%. Which is sort of neat. “REDUCE ANXIETY FOR BETTER FOCUS” — one of the key advertised benefits of this nootropic brain health stack indicates that this is a supplement for the anxiety-ridden. If anxiety, poor mood, Downer Debbies, etc. keep bringing you and your work productivity down, then Steel Focus claims to have what you need. As far as I know, the only place to buy Enervitus Nutrition Steel Focus is Amazon. However, if you’re a big Amazon shopper, I recommend checking out my Best Nootropic Supplements at Amazon post. It’s really, really, REALLY good. Meh, yeah, sure. For the claimed benefits of Memory, Clarity, and Focus, Steel Focus might work for memory and clarity to a certain degree — although, the “focus” claim is questionable, especially without any big-time brain boosters such as citicoline or N-acetyl L-tyrosine. Again, my recommendation, if you enjoy this formula, is to find the cheapest option and go with that. Otherwise, I completely understand you wanting to pass on this one.